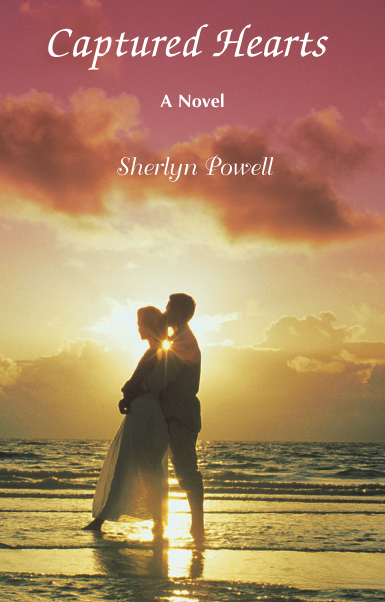 Sherlyn Powell shares a brief chapter out of her life. Some of her most joyful but sometimes poignant moments are revealed. She opens up about her tearful journey and the test of faith that is synonymous with being a mother. Through her experiences she shares that lack of communication can tear a family apart and reminds us that from infancy to teenager the commitment to be a loving family doesn't end there. While no family is perfect faith in God should remain in the forefront of out lives. 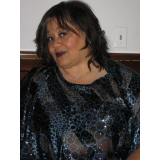 She sprinkles quotes from the Bible and ties them into life as she takes a look at the stages and fantasies of being granted a gift called mother. She asks the question, "Who else on this earth has your back when you need them but family?" Sherlyn Powell opens up about her love and devotion to her family and the reperucussion when communication breaks down. Heartbroken and distraught she learns to release her prayer and realize with faith God would reunite her family. ~~A Gift Called: Mother by Sherlyn Powell. This book is truly a gift to all readers and you definitely want to read her story as you hear her voice, feel her pain, cry along with her, wipe her tears and watch her stand tall and embrace life.